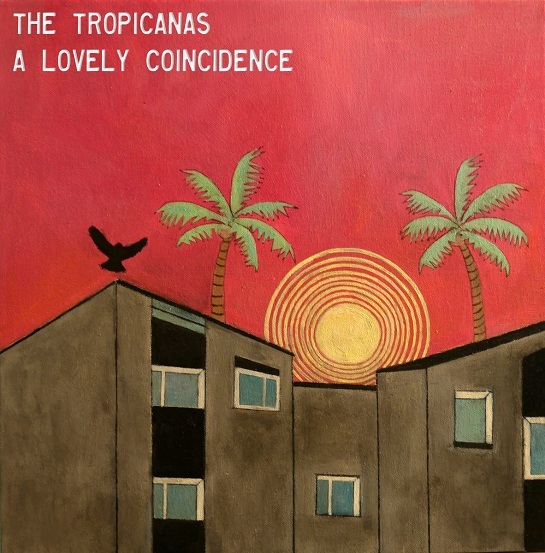 Listen: The Tropicanas - "A Lovely Coincidence"
The Tropicanas are a Scottish act based in Edinburgh, set to release their EP A Lovely Coincidence tomorrow. 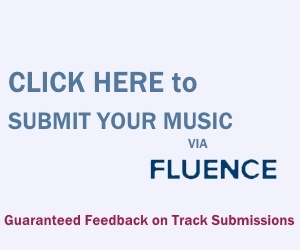 Its self-titled track is a melodic showing of their sound. “The term we can best think of to describe our sound is ‘Dreamslop’,” explains member Andrew Burns. “It’s [a] blend of low key summer vibes, and psychedelia garnished with sprinklings of dream pop.” The description as apt here, as “A Lovely Coincidence” shows a charming vein of power-pop with jangly, catchy elements. Specifically, the track’s progression from Jonathan Richman-like charm in the verses to a soaring, melodic chorus with wordless crooning is a convincing maneuver. The bridge around 01:32, with a rollicking gutiar twang and light key additions, is pleasant as well. It’s a lovely track off an impressive EP.